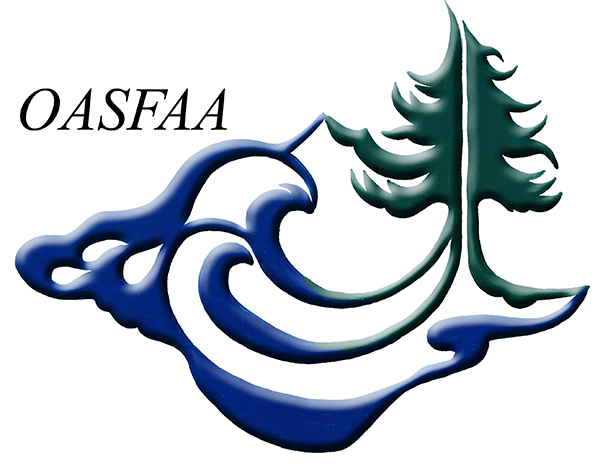 Thanks for your interest in volunteering with OASFAA! As an organization run entirely by volunteers, your participation is critical to our success. Membership on a committee benefits your colleagues, students and parents, as well as providing an opportunity for personal and professional development. Use our Volunteer Preferences form to submit or update your interests. If you'd like more information about our committees, see our leadership page. Please note that you must be a current member of our organization in order to serve on a committee. If you are not a current member please complete a membership application.